Considerations When Picking the Right Mouthwash Orthodontic Care on the Go! 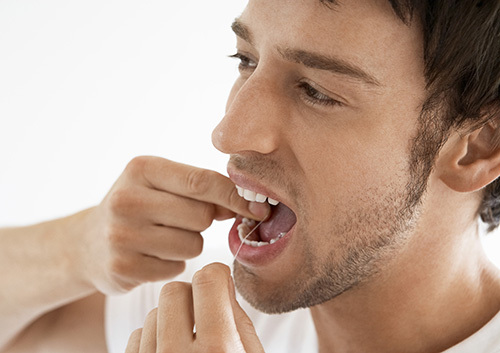 For more flossing tips, schedule an appointment at our Duxbury, MA office and askDr. Siobhan Sheehan or a member of our team!